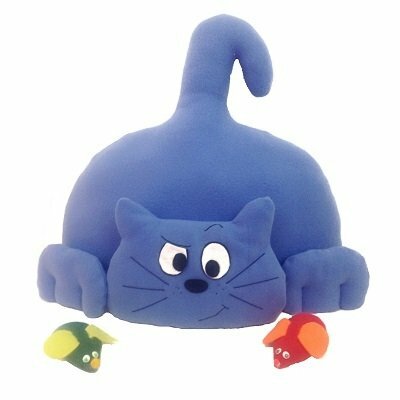 Thimbles the cat loves to pounce! His mouse, bird and fish friends probably don't love it as much but it's all in good fun. 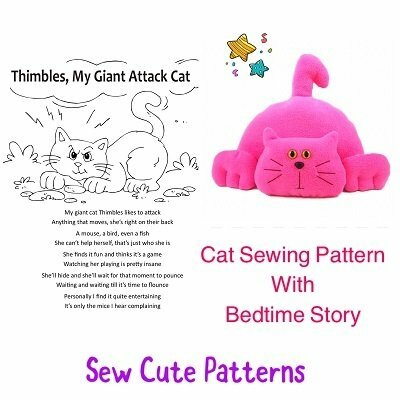 Read the story of Thimbles, My Giant Attack cat and then download the instant access pattern to make your own plush Thimbles! Your children and grandchildren will love it. The story is also a coloring book so your little ones can color the story pages and design their own storybook. 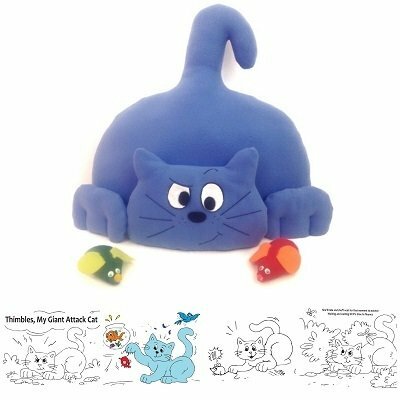 Makes the toy making process even more fun and interactive! 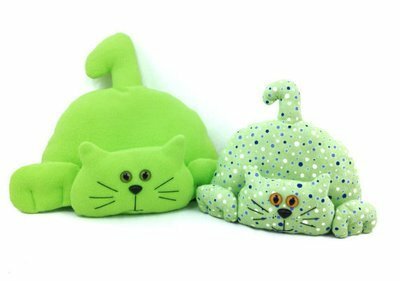 The coloring storybook and plush cat pattern are also sold separately. 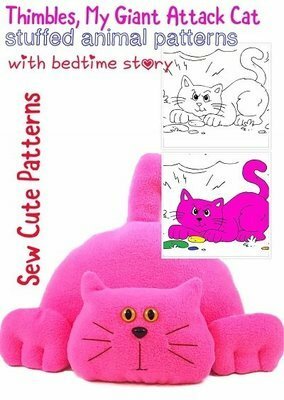 The plush cat pattern includes a copy of the story (coloring book not included).